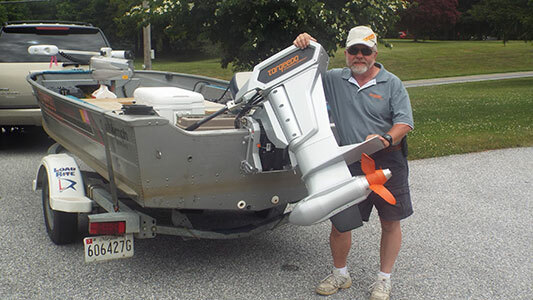 Mike Beck shows off the quality built into Torqeedo Motors. 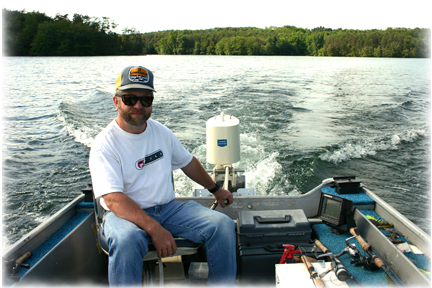 Years of experience with reservoir rigging and electronics make Beck's Electric Outboards your choice for purchasing your Torqeedo electric motors and Torqeedo Batteries. 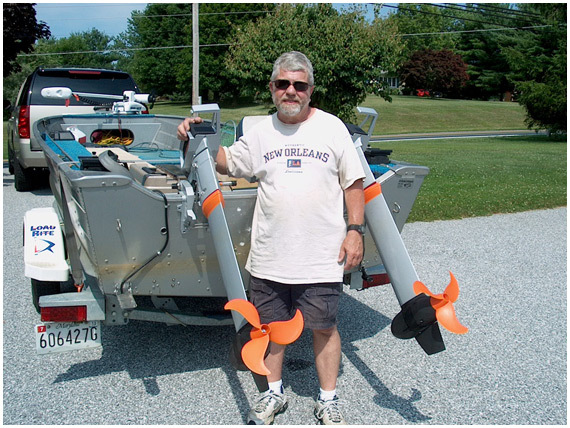 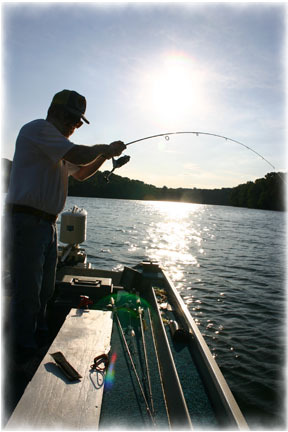 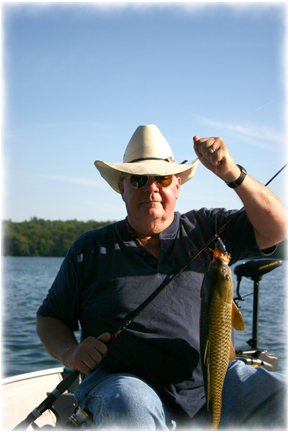 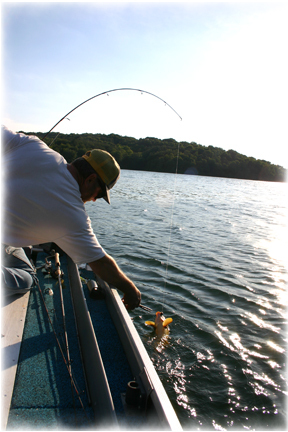 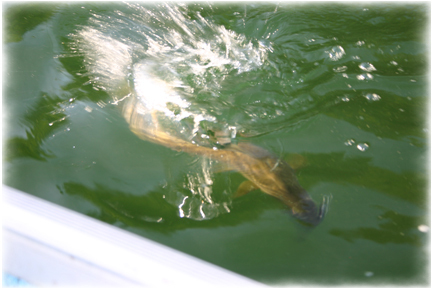 Need help with rigging your boat for Liberty reservoir, Loch Raven Reservoir or Pretty Boy Reservoir?.....Mike Beck's consulting knowledge is worth it's weight in gold.